Jailbreak: What’s it all about? 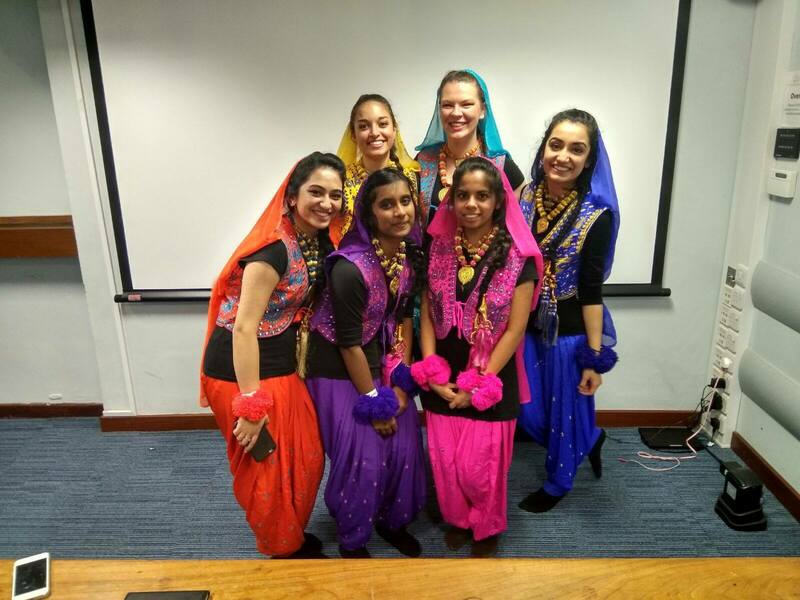 Bhangra Society joined fourteen other University of Southampton dance societies to enter the KCL Just Dance It 2017 competition at the Greenwood Theatre in Central London. 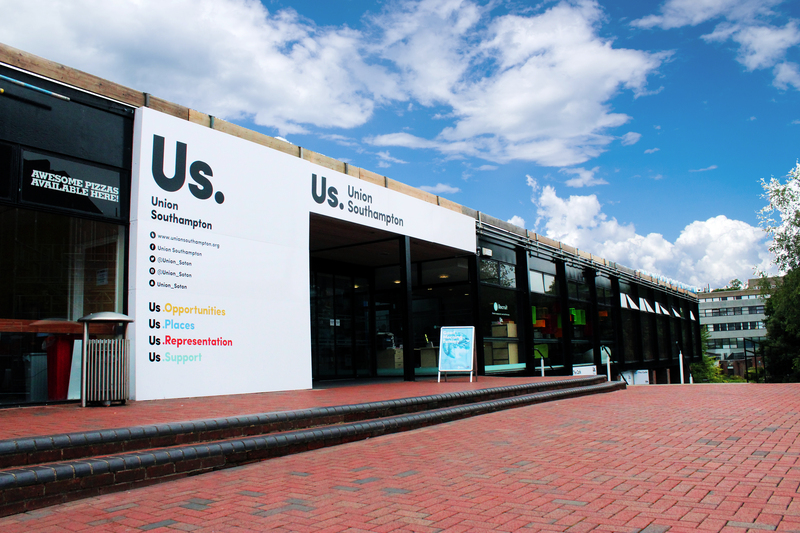 Seven University of Southampton dance squads entered the dance competition, including Novice Ballet, Novice Tap, Novice Jazz, Novice Contemporary, Novice Street, Salsa and Bhangra, dancing in six different categories: Ballet, Jazz, Contemporary, Tap, Street and Wildcard divided into novice and advanced levels. Join us for the very first Union Senate on Friday (09 December) at 13:00 in Meeting Room 2 (Union , Building 42). Get the latest on Union news from the get-go as we kick off the year with a new format, replacing the previous Union Council. Introducing… The New Democratic Structure! 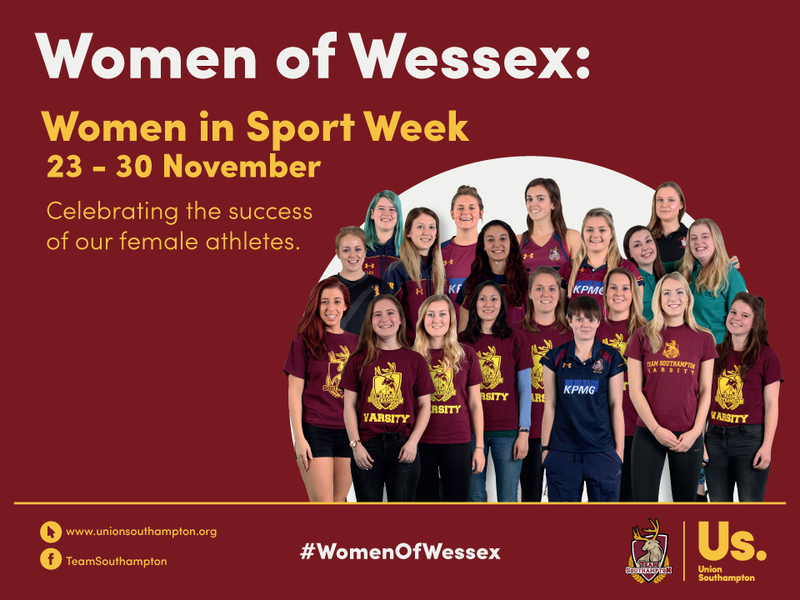 We’re celebrating the success of our female athletes this week as part of Women in Sport week, which runs between 23-30 November. Make sure you don’t miss out on any of these great events – all are welcome. In the same year that our very own student-led television station, SUSUtv, turns ten years old, we caught up with new Station Manager, Alex Smith, to find out why he thinks you should give SUSUtv a go. Now although I only became a member of SUSUtv at the beginning of last year, I have truly found it to be one of the greatest experiences I’ve had at university. Here is exactly why you should become a member of your Union’s TV Station! 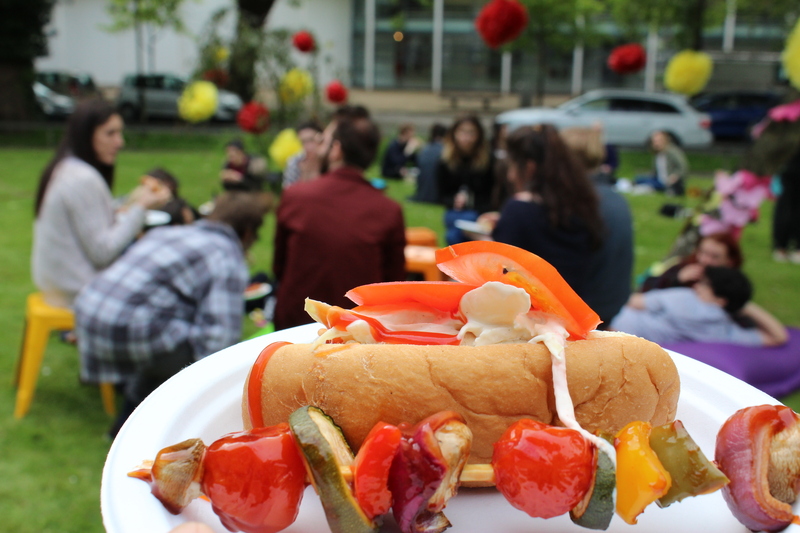 If there’s one thing a British summer can guarantee, it’s a BBQ. And whether that BBQ is in the sun or in the rain, you’re going to need a playlist. So we’ve done the hard work for you and made you a playlist suited to all your BBQ needs. 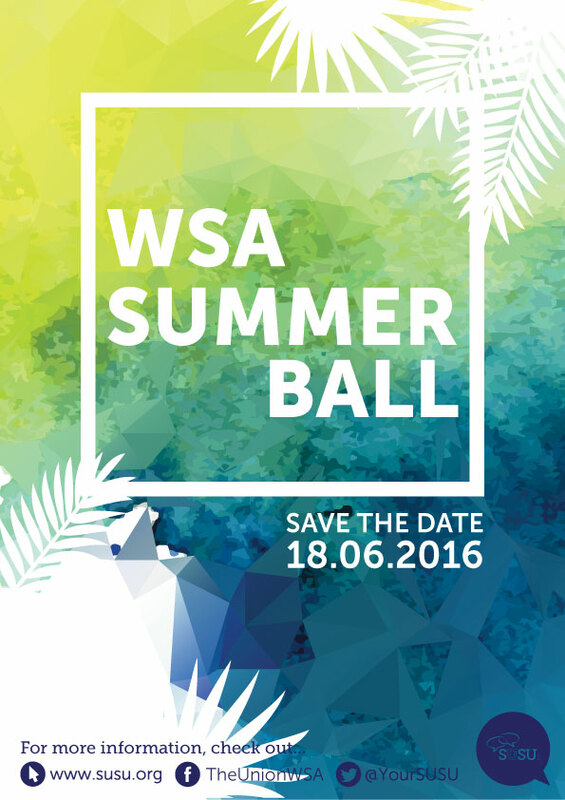 You asked us for more events and activities at WSA – and we have not disappointed. 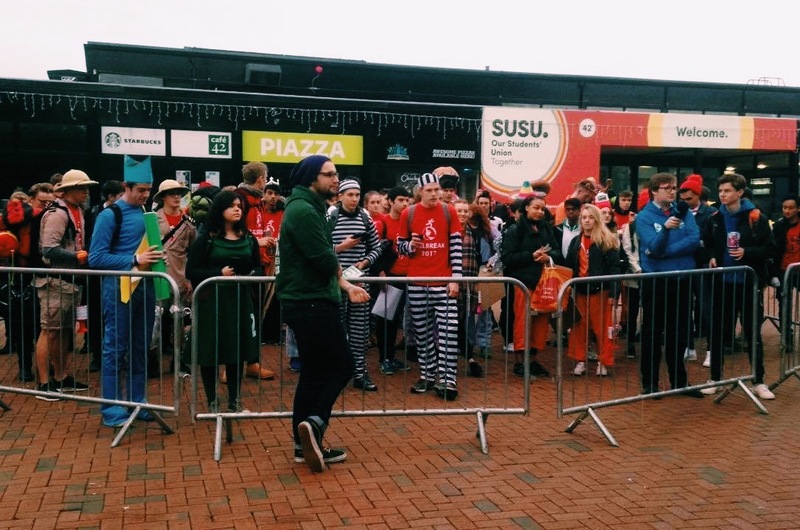 From a jam-packed Freshers’ week to the ever-popular WSA Quiz, there’s been plenty for you to get involved with this year. And things are about to get even better. It’s the summer term, you’ve worked hard all year and you’re almost at the finishing line. What better time to celebrate?! Following the success of the popular Saints and Sinners Ball earlier this year, we’ve organised another fantastic event especially for WSA students. 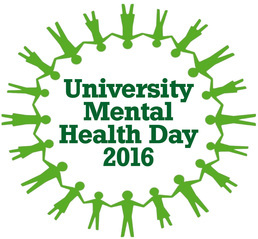 Tomorrow is University Mental Health Day. This is a national day to raise awareness of mental health in students and to offer support and information for those going through a mental health problem. Did you know that as many as 1 in every 4 people experience some kind of mental health issue in any given year? University is meant to be a time where you explore who you are and become inspired to do the things you have always wanted to, whether that is academically, or socially. So this year, we would like to introduce Change Your World Week. The week, held between Saturday 5th March-Sunday 13th March, will be packed with events and activities surrounding sustainability, to empower you to change your world. You may think of recycling and the environment when you hear the word ‘sustainability’, but it can also include business, employability, equality and diversity and much more! We have had an overwhelming response with the Brand Review survey. 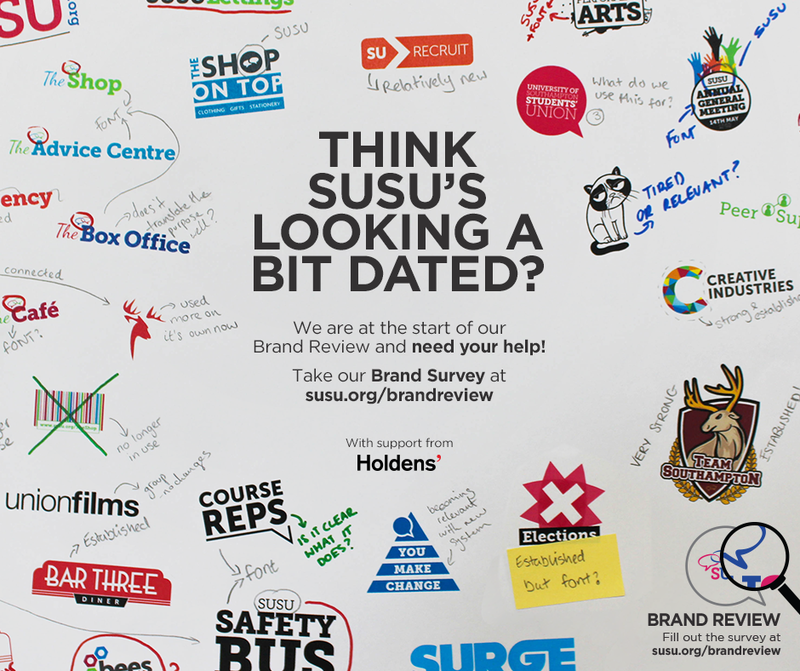 Over 2,000 of you have told us what you think about the SUSU brand. Today is the final day of the survey, so if you haven’t filled it out yet, make sure you do! Your views on this are vital. 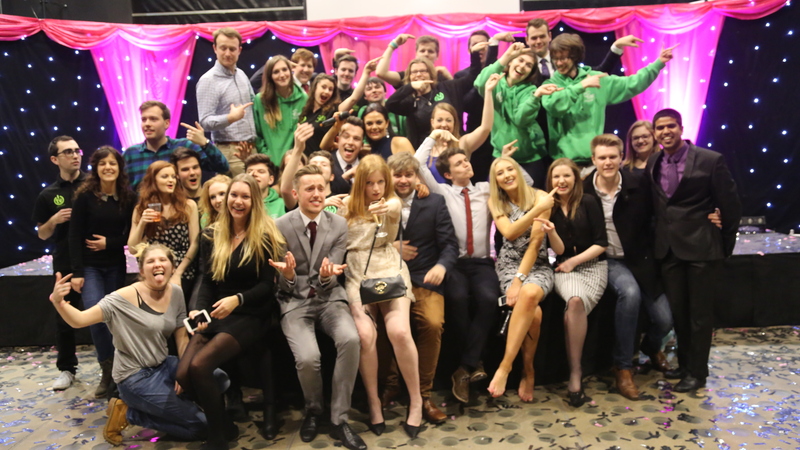 Our brand is about how you as our audience see, talk about and experience the Students’ Union. Fill out the survey here.